Zeynep Kılıçdaroğlu, the daughter of main opposition Republican People’s Party (CHP) head Kemal Kılıçdaroğlu, has ironically accepted daily Güneş’s offer to buy her Istanbul home for $100,000, penning a letter to the pro-government newspaper. “In the story you published you offered to buy my home for $100,000. 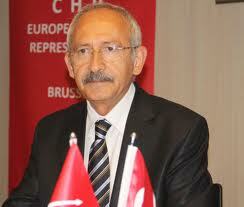 Thank you for the offer, I’d like to let you know that I am ready to sell my house to you for $100,000 in Turkish currency on the terms that income tax, supplementary charges and spendings will be your responsibility in the process,” Kılıçdaroğlu wrote in her letter, addressing Zeki Yeşildağ, the head of T Medya Investment and Commerce Ltd., which owns Güneş. Answering critics who claimed his daughter’s home was bought for $1 million through a corrupted process involving Battal İzgezdi, the suspended mayor of Ataşehir from the CHP, Kemal Kılıçdaroğlu had said he was ready to sell the house for $100,000 on Dec. 19. “The house belongs to my daughter, not me. My daughter will address Güneş in a letter and tell them we are ready to sell the house for $100,000,” he added. The Güneş newspaper then on Dec. 20 published a front-page story challenging the CHP leader. “Kılıçdaroğlu says he will sell his daughter’s house with an island view for $100,000 in order to make it look cheap. As Güneş we promise to stand by our word,” it stated. 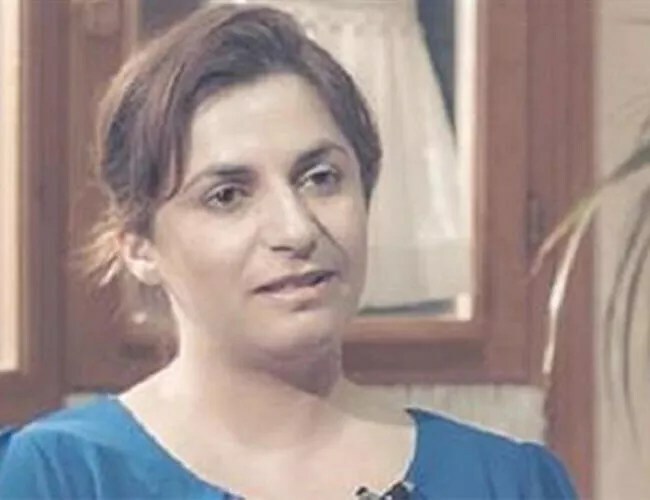 Private broadcaster Kanal D on Dec. 29 reported that Zeynep Kılıçdaroğlu had written the letter to Yeşildağ on Dec. 23, two days after Güneş challenged the family to sell the house. “You insist on publishing stories based on false allegations about me and try to target my father in this regard,” Kılıçdaroğlu’s letter read. “If you are serious about accepting the offer then I wish you a great life in my apartment, which doesn’t have any island view,” Kılıçdaroğlu wrote. “I wanted to give you a heads up in case you believe your fabricated stories,” she added.